Booking any Arik air flights is even easier when you do it online as you'll just do it from the comfort of your room, no more hassles, no more rush to go to the airport because of traffic hold up. Whatever city or state you're you'll benefit, as you can book from any where to various destinations in Nigeria and abroad. You can book and use MMIA in Lagos, Nnamdi Azikiwe airport Abuja, Kano airport, Akanu Ibiam Airport Enugu, right to Imo airport Owerri even the new ones at Uyo in Akwa Ibom and Cross River in Calabar. Arik Air also reaches 9 air ports in Africa, including Accra, Cotonou, Banjul, Dakar, Johannesburg, Luanda, Douala, Freetown, and Monrovia. Arik Air flies to London's Heathrow and New York JFK. flight booking, secure payment, online ticketing (e-Ticket printout), booking management, fares calculation, online check-in, viewing of flight schedule, and others. Currently this Airline does not support cancellation of flights once it is confirmed, also online and rescheduling of flights online are not supported, they Will be available soon, in the meantime both cancellation of flights and rescheduling can be done through phone or by visiting one of its local branches nationwide. 1. Cards You'll need either your debit or credit cards the ones you use on ATM to pay for your booked flights if you decide to go through. 2. Money Of course we all know that we need money for this, but I'm saying this nonetheless, just because you're booking online does not mean you are not going to fund your bank account. Your money should be linked with your card, the you want to use for payment. 3. 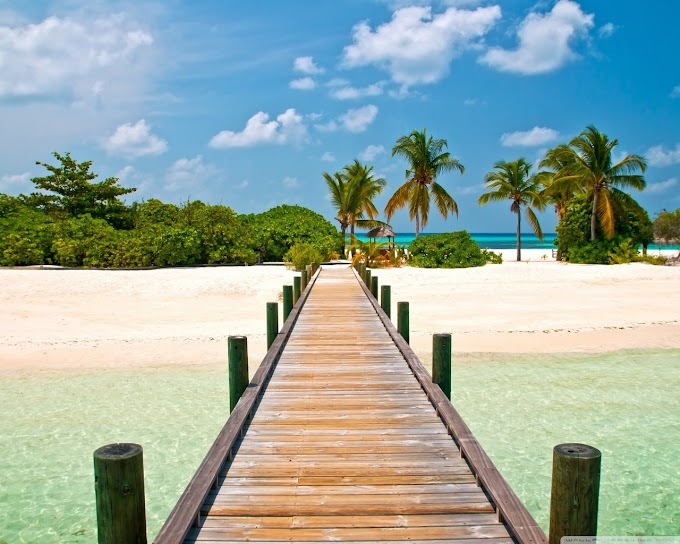 Chose book flights, a page will appear like the picture below, just select what you need. Your destination, type class, your age etc. Then scroll all the way down and click search and book. Arik air prices varies depending on many factors especially type of class you'll be flying in whether it's economy, or first class, It also depends on your destination whether it's domestic or international. Normal price for one way trip starts at 16000 naira. However you will see the amount after going through the first stage of online booking so you'll decide whether you'll pay or not. For questions and inquiries, you can call Arik Air customer care on 01 2799999. 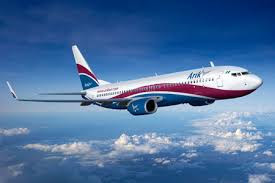 You can also connect with Arik air on Twitter.